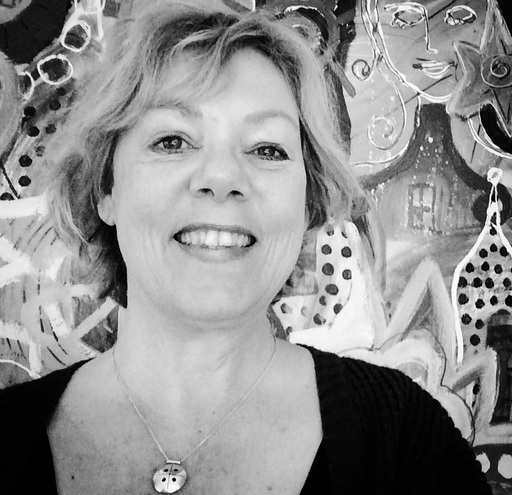 Karin Toma was born in Venlo in 1962. Since 1987 she has been living in Deurne where she studied painting at the Free Academy from 1996 to 2005. In 2002, she completed an introductory course at the Academie voor Kunst en Vormgeving/St. Joost in Den Bosch. Since 2004 she has had a studio at home where she works and she regularly exhibits in The Netherlands.